Can Be Customized on reverse side.. This durable, sturdy, rugged, mug has all the makings one would need for those outdoor trips. 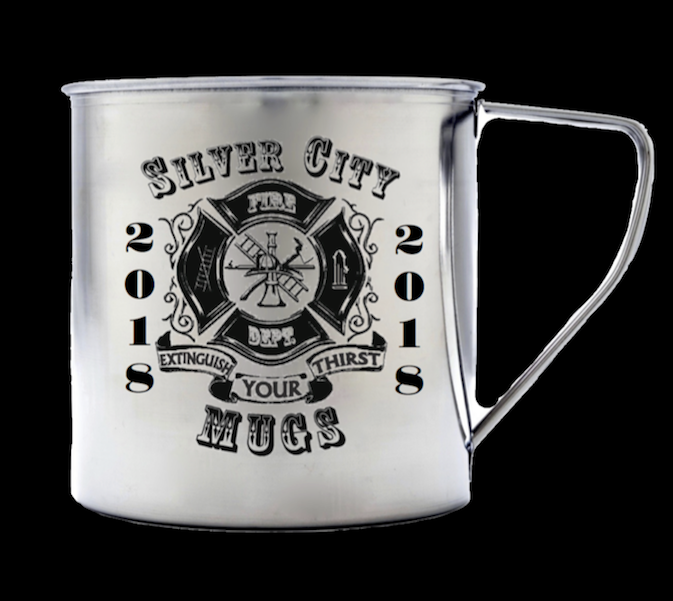 Made of higher grade stainless steel, Dishwasher safe, Freezer safe, Great for Hot or Cold Liquids and you can put it on a camping stove at a low flame to warm your favorite beverage or soup. 32 ounces of pure delight! Mug ounces may vary slightly. What would you like your card to say. We are not responsible for your spelling errors..
©Copyright 2016 All Rights Reserved.